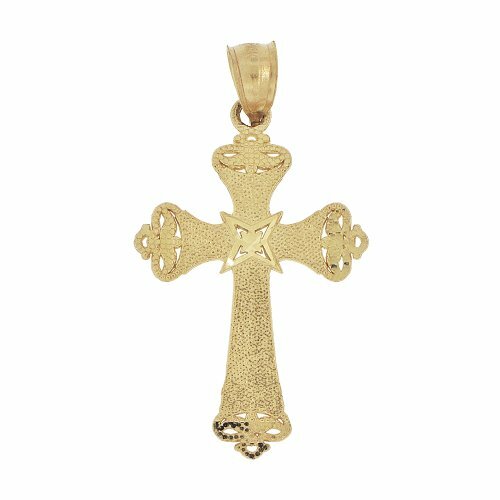 14k gold Small cross pedant. This is a great gift item for anyone who likes dainty little pieces. It also is a great item for kids of all ages. Genuine 14kt gold. NOT plated or filled. A gift box is included with purchase. A great pendant for all age groups. Ships with signature requirement. Recipient must sign for the package.